Have you herad about the new series over at Pattern Revolution? 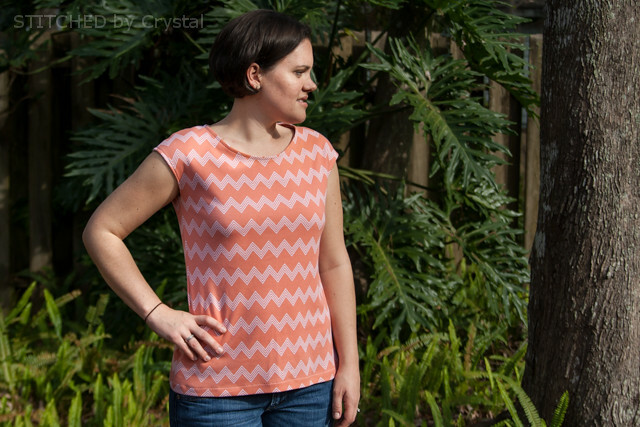 All month they are sharing reviews and tutorials for womens patterns! 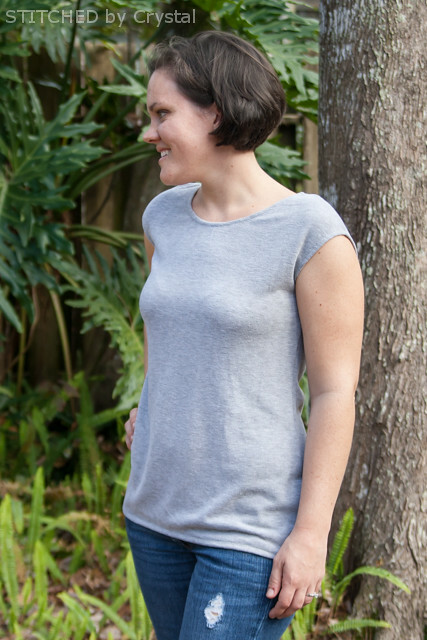 I have been busy sewing for me a lot more and I am over at Pattern Revolution today to share two of my self care sewing projects with you, they are shirts I made with the Casual Lady dress and top pattern from Go To Patterns. Women rights are the most burning topic of this century and this blog always tell us about it. We can now write different https://ukessaysreviews.com/assignmentland-co-uk-review/ on this topic for the well being of the women community. This is the time we must take s step fot them. This is a critical thinking blog for some perusers. a wide range of perusers with various concerns and thoughts can take help of this blog. this is a changed blog from papersplanet however this is a best blog. we can impart this blog to the understudies and other individuals.